Vincent Isner’s photographic art encompasses a variety of styles, including figurative works informed by the Renaissance artists and sculptors, as well as pictorialists, pre-Raphaelite painters, Yousuf Karsh and other photographic masters of the 20th century. Vincent seeks to create representative works that invite beauty to awaken and nourish it’s viewers. With a background in the visual arts, media production, music, and child development, Vincent’s work ranges from classic nudes to character-rich portraits, African tribal elders, and two U.S. Presidents. “A photographic artist creates a world as he wishes it to be. 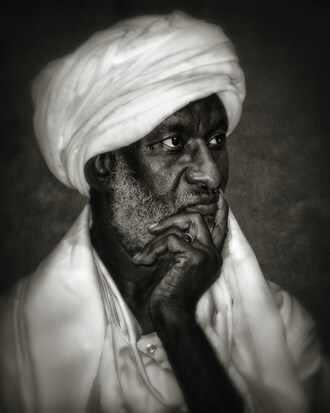 It begins with a love of people and of beauty and culminates with an image that conveys a deeper, layered message." thank you for your comments on my images !! your "night in turban" image is wonderful !! !